Who started the #nomakeupselfie campaign? 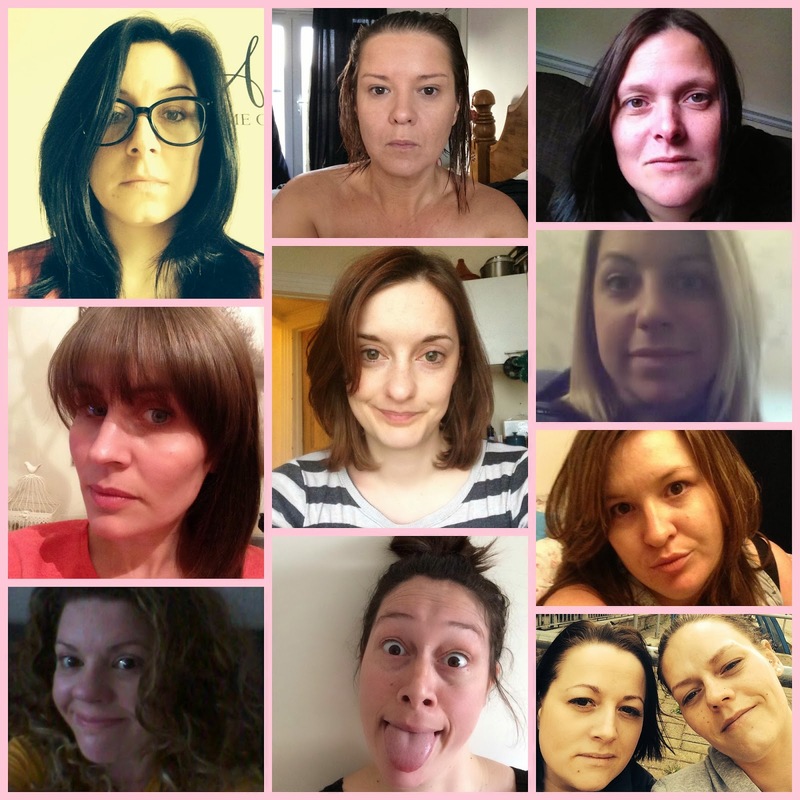 Surprisingly the campaign wasn’t started by Cancer Research UK, but they have expressed their overwhelming thanks and appreciation at the tremendous amount of donations already received and they are continuing to support this phenomenal #nomakeupselfie trend. So where did it all start…? 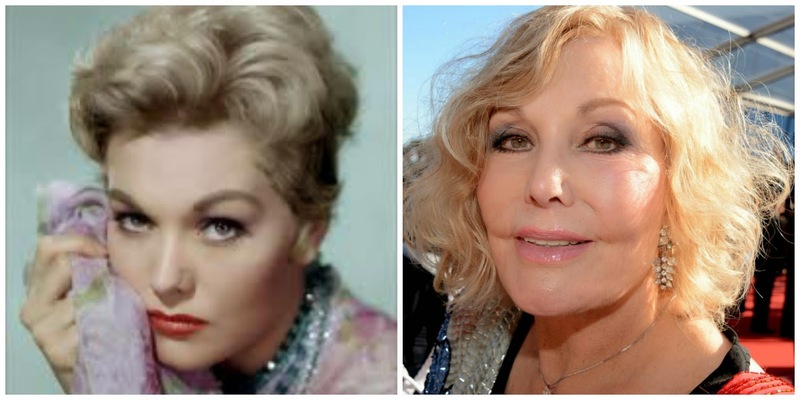 The trend is rumored to have stemmed by Hollywood movie star Kim Novak (most famous for her role in Hitchcock’s Vertigo,1958). who was criticised for her looks when she made her first public appearance in years at the Oscars just recently. Taking the lead from American novelist Laura Lippman, celebrities soon jumped on board to show their support to the 81 year old actress and quickly the #nomakeupselfie has evolved into something quite remarkable. The #Selfie Debate…Beauty or Beast? 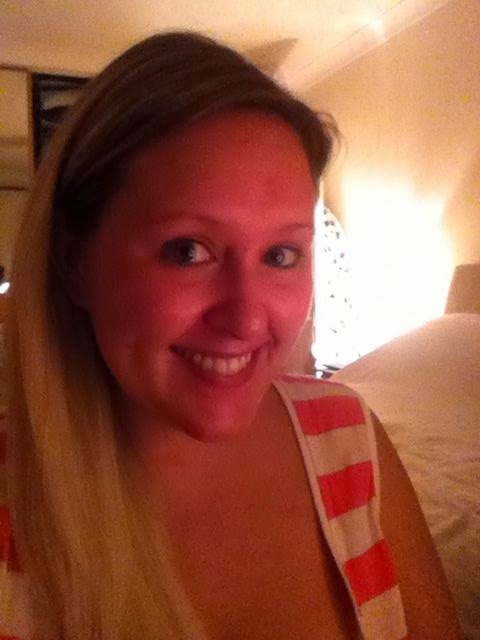 It’s easy to understand how the #nomakeupselfie has caused controversy. On the one hand you are raising money for a well deserving cause. But on the other hand, it can be a little confusing as to what specific relation a #Selfie has in raising awareness for cancer research. The act of taking a make up free selfie actually opens up a whole can of insecure worms all by itself. The #nomakeupselfie trend could have been more suited to an anti-bullying-inner-beauty-ban-photo-shop-and-save-the-children-campaign alone. But we can’t deny that the formula for this fund raising campaign hasn’t been a success, so who are we to argue? We live in a world now where it’s acceptable to take a photograph of yourself and share it with the world. Some view the whole #selfie as uncouth and vain, but in generations to come I reckon even school photographs will be ditched as five year olds are competent enough to snap their own first day of school shots. Times are a changing and you either need to get on board with it or simply watch from a distance as the world changes around you. You don’t necessarily have to bare your make-up free mug to join in with the campaign, you can simply text BEAT to 70099 to donate just £3 to a brilliant charity. 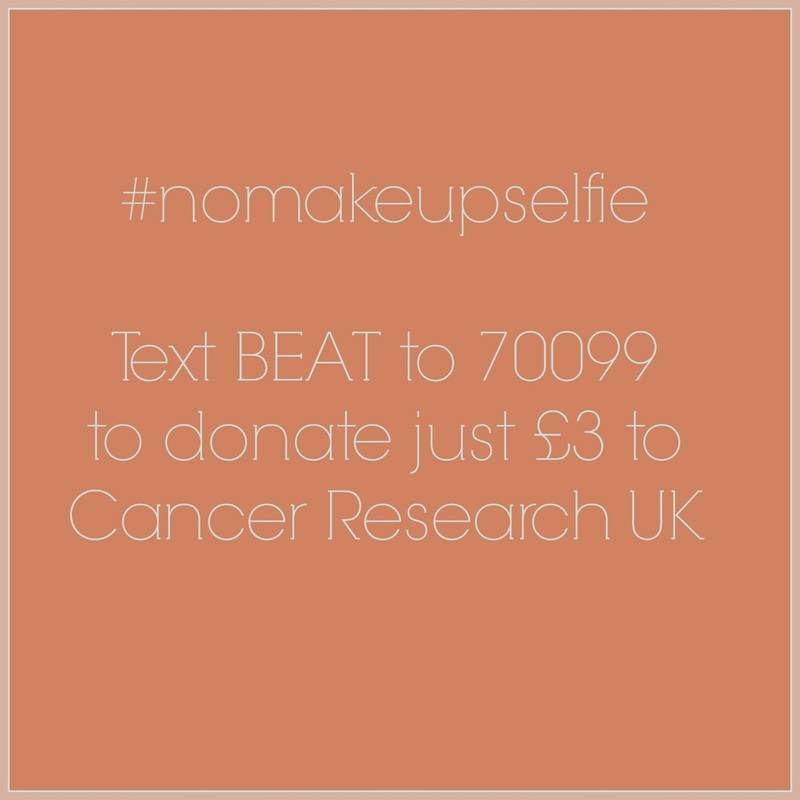 The #nomakeupselfie campaign has already raised an amazing about of money that will go towards vital research to help find a cure for this heartbreaking disease. So #Selfie or #NoSelfie…the figures speak for themselves and you can’t deny that a campaign like this is hasn’t achieved anything positive. A #Selfie doesn’t harm anyone and anything that promotes awareness and raises money at the same time can only be a good thing. So spread the word and let’s be part of something amazing. 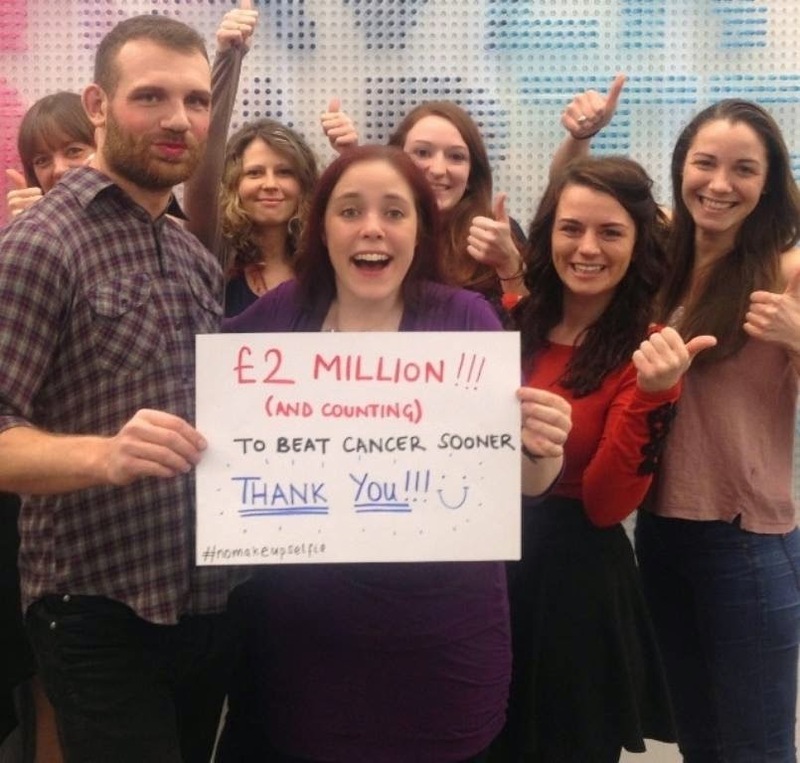 What are your thoughts on this new #selfie for Cancer Research?